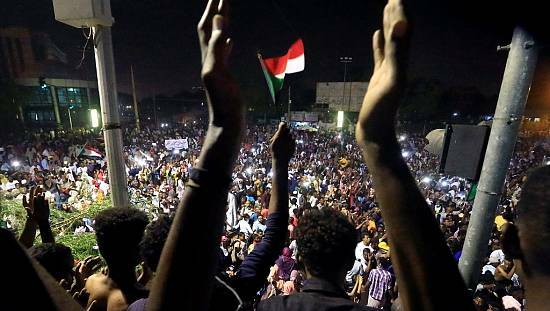 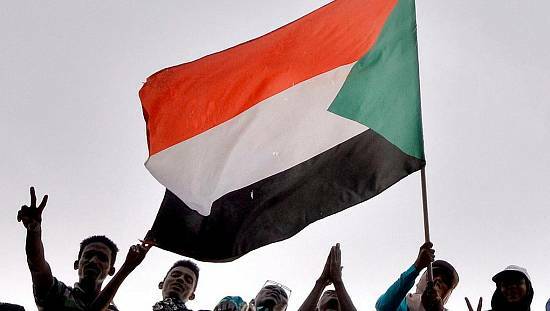 Sudan’s state prosecution has issued arrest warrants for 38 journalists and activists on charges of “incitement” and spreading “false news” that’s allegedly stirring or fuelling anger in the country with several demonstrations. 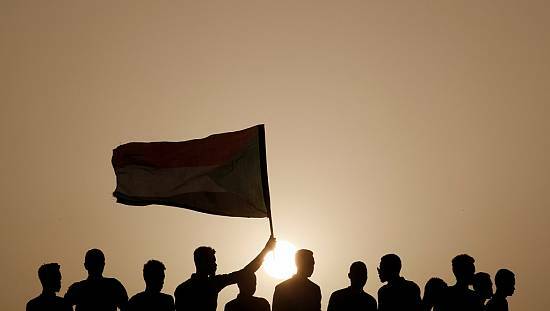 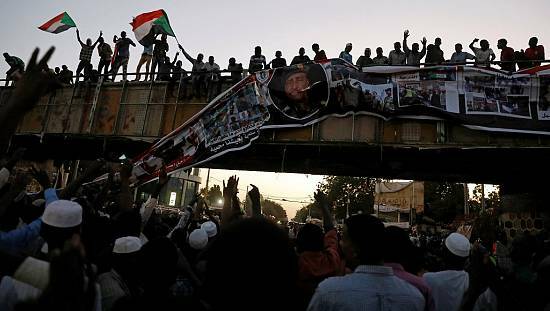 Those indicted according to state broadcaster Sudania 24 were electronic activists, including 28 residing outside Sudan. 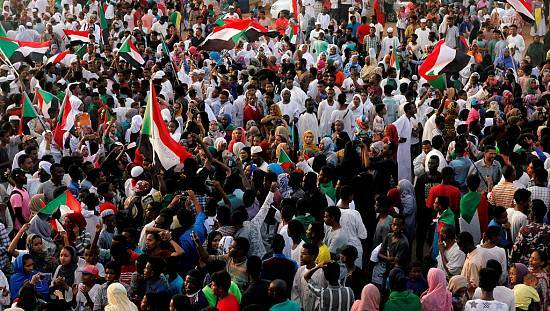 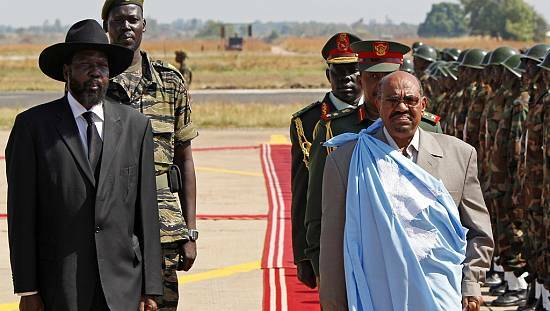 Protests about Sudan’s economic problems began in December but has since morphed into anger at President Omar al-Bashir’s 30-year rule.